Here we go, our first GRAMMY Moment of the night! Jessie J and Tom Jones are performing "You've Lost That Lovin' Feelin'," which was co-written by Barry Mann and Cynthia Weil. Earlier this week Mann and Weil were honored with a Trustees Award at the Special Merit Awards Ceremony & Nominees Reception. Check out this tribute penned to Mann & Weil by Lionel Richie. Just a little bit of your heart is what she wanted, but the Staples Center crowd is giving her more than a little love. Quite a lot, in fact. And so are you at home, I bet. What do you think? Tweets on Ariana Grande's GRAMMY stage performance debut. 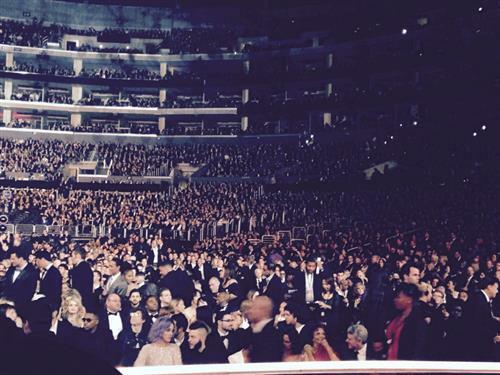 Was anybody surprised that Sam Smith took home the GRAMMY for Best New Artist? Who can you see in the crowd?! The timing of this tender performance couldn’t be better, with Valentine’s Day less than a week off. Speaking of valentines: Cat Valentine has come a long way. 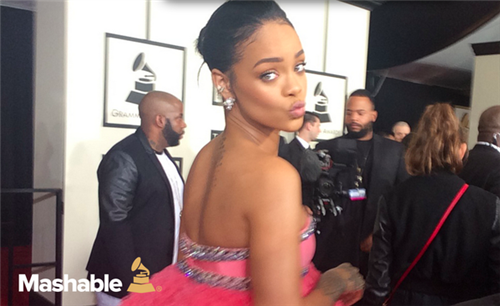 Kisses from @rihanna on the #GRAMMYs red carpet! … and the pedigree behind this pretty ballad! 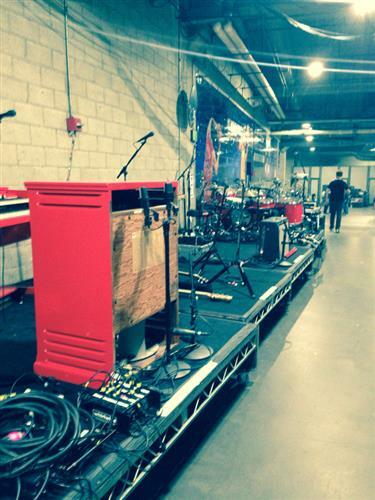 It was written by One Direction’s Harry Styles (swoon). First-time nominee Ariana is up for two GRAMMYs: Best Pop Vocal Album and Best Pop/Duo Group Performance for her megahit "Bang Bang,” with Jessie J and Nicki Minaj. 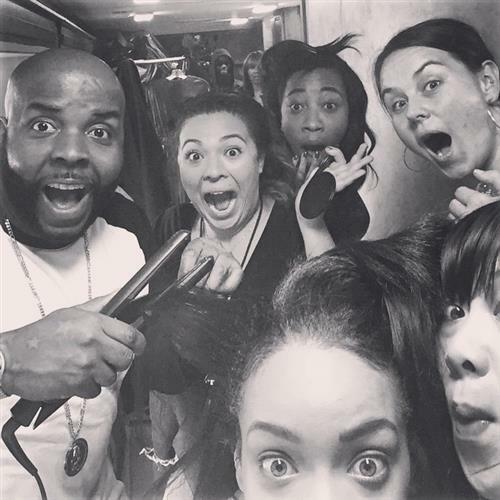 Rihanna was getting her hair styled when she found out about her GRAMMY win tonight. This is Ariana Grande's first time performing on the GRAMMY stage. 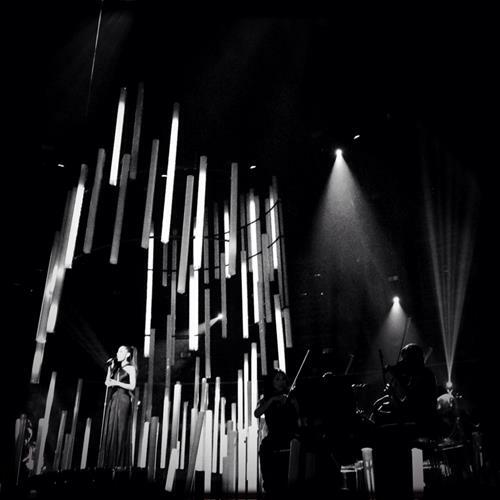 She got her feet wet in December when she performed at the "A Very GRAMMY Christmas" special. Grande received her first two GRAMMY nominations this year, one of which is for Best Pop Vocal Album, which will be announced soon. Hell’s bells! They’ve segued into the classic “Highway To Hell.” The thunder from Down Under are ripping it up. Last year was kind of rough for AC/DC, despite the release of their 15th studio album: Not sure if you’ll remember, but drummer Phil Rudd ran into some weird and kind of disturbing legal trouble, and founding member Malcolm Young left the band. NOW, who is ready to kick things off! For the first time EVER on the #GRAMMYs @ACDC! ???????????? 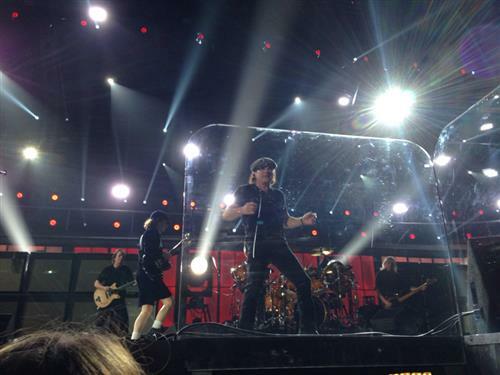 AC/DC kicking off the GRAMMYs in style! @showbizshelly has on her devil horns. This is their new song, “Rock or Bust,” off the same-named album released in November. I don’t foresee any busting, because they’re doing A LOT of rocking, am I right? Hereeeee we goooo!! @TheGRAMMYs are about to start ❤️???????????? Hope my Megatronzzzz are watching!! ???? 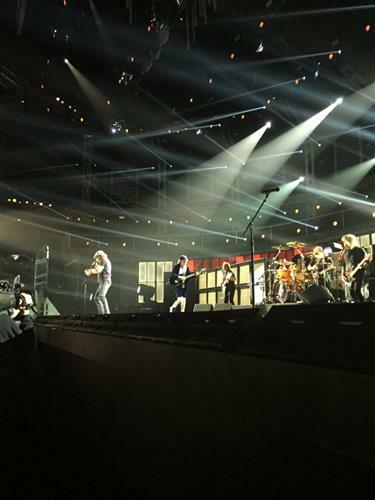 GRAMMY Fact: This is AC/DC's first time performing on the GRAMMY stage! But the rock veterans are no strangers to the GRAMMYs; they previously won Best Hard Rock Performance for 2009 for "War Machine." The wait is over, East Coast! The 57th #GRAMMYs start NOW on @CBS! 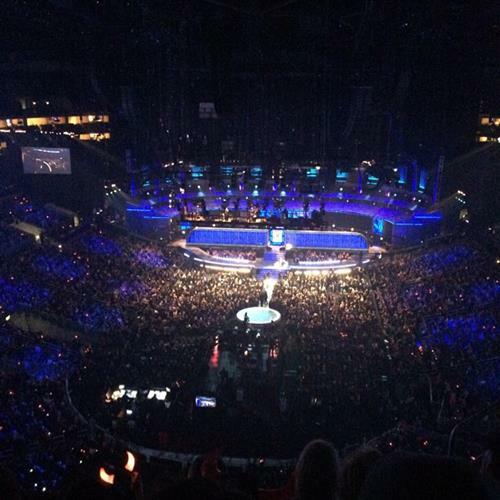 What it looked like as everyone arrived! Just a minute to go, everybody, and if you’ve been following the buzz you know you’re in for a heap of A-list performances. The show always starts with a bang, and I have a premonition that this year’s is going to be especially loud. Thanks, Tammy. Last, but certainly not least, we have our Official Special Guest Blogger Rita Ora in the house. Rita will chime in throughout the telecast with her comments and thoughts on the 57th GRAMMY Awards. We also have Jamie and Andreas in the "mosh pit," ready to bring you exclusive updates. We have a ton in store so I hope you're settled in and ready for the kind of fun only the GRAMMY Awards can bring. 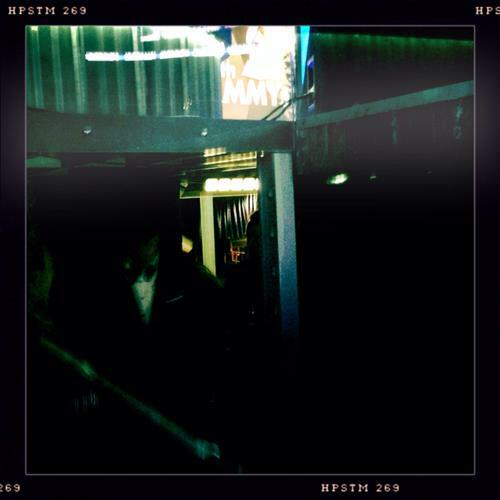 Now … are you ready for Music's Biggest Night? !